Sixteen 35 Residences 100% Sold! Sea Pavilion Residences 100% Sold! 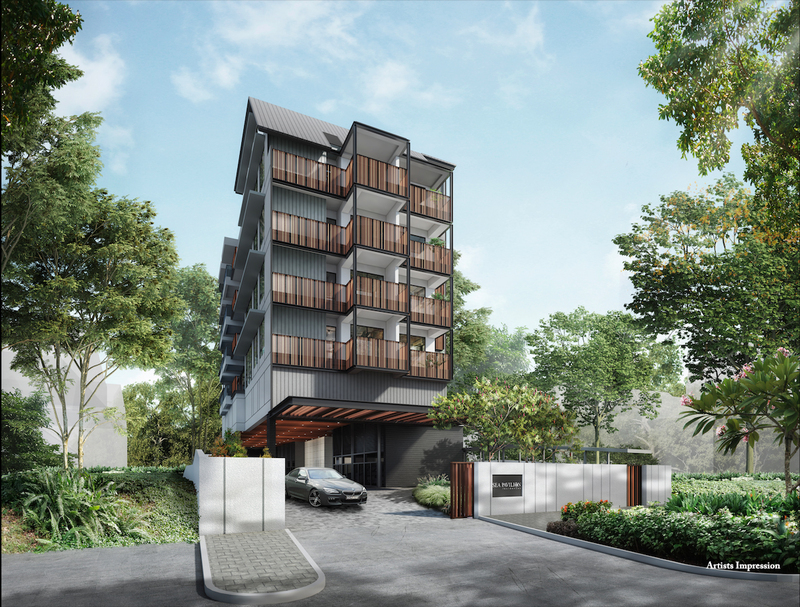 The Verandah Residences 100% Sold! 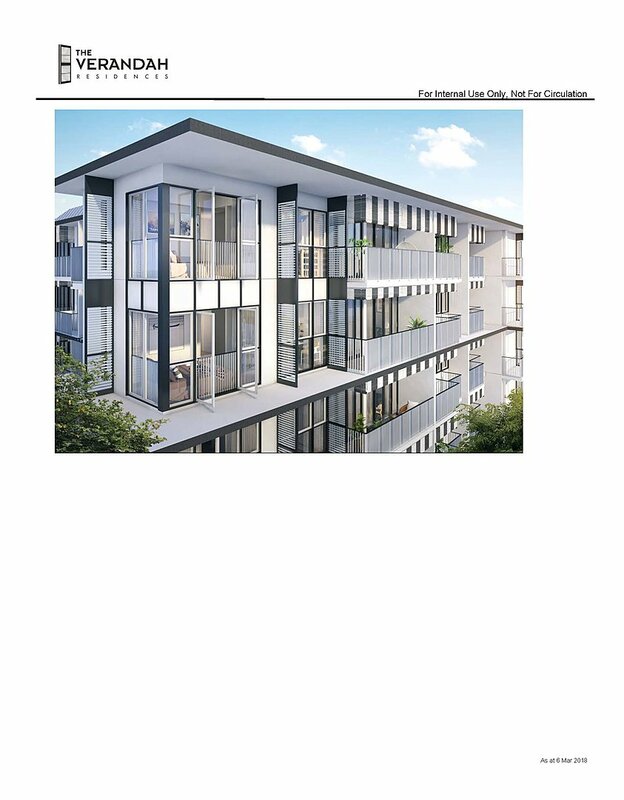 Life Sukhumvit 62 100% Sold! 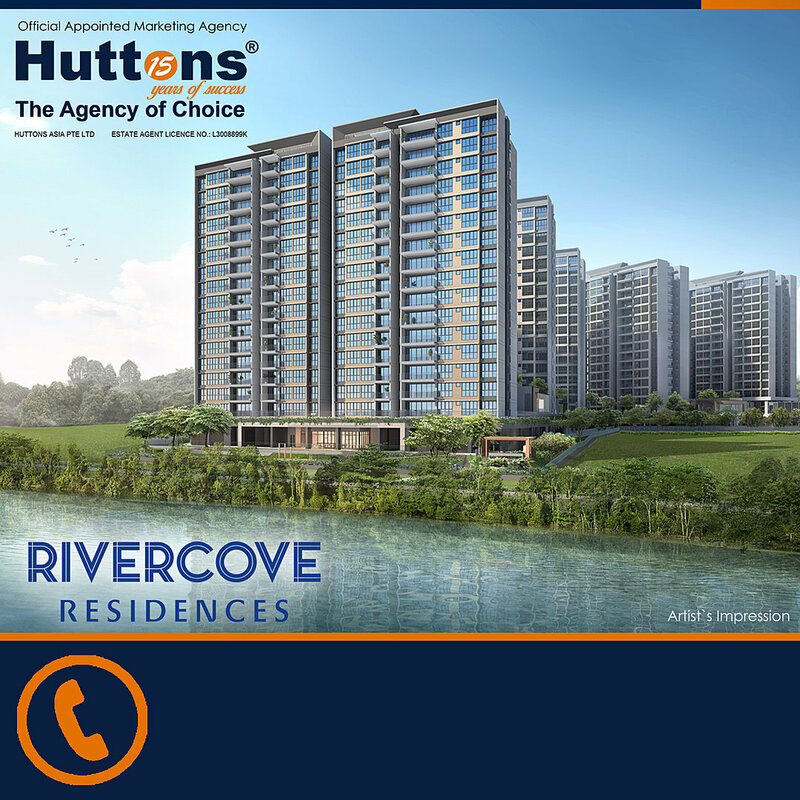 FIVENINE @ LOR K TELOK KURAU 100% Sold! 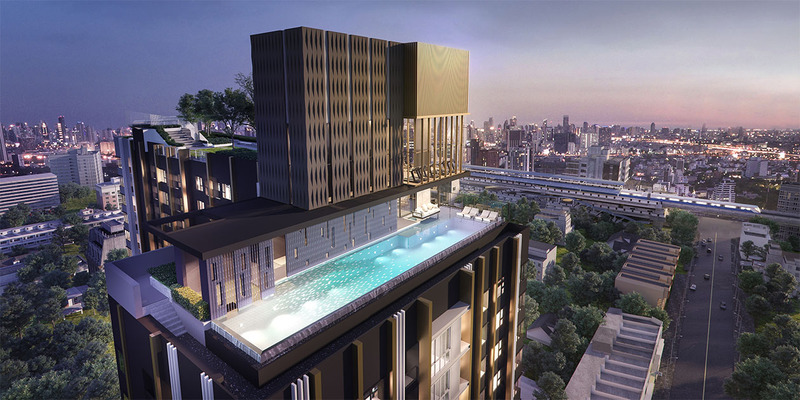 Life Asoke Rama 9 100% Sold! Victoria Park Villas 100% Sold! Ashton Asoke Rama 9 100% Sold! Ideo Q S36 100% Sold! 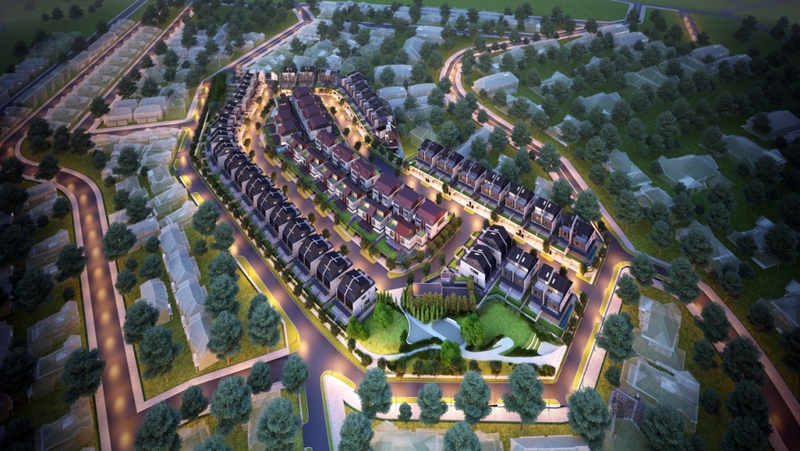 DCondo Ping (ChiangMai) 100% Sold! 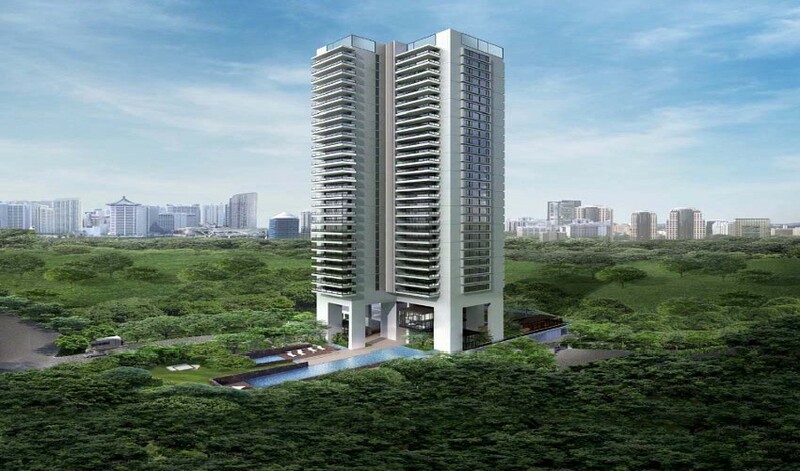 24 One Residences 100% Sold! Hundred Palms Residences 100% Sold! Manchester - CituNQ 100% Sold! 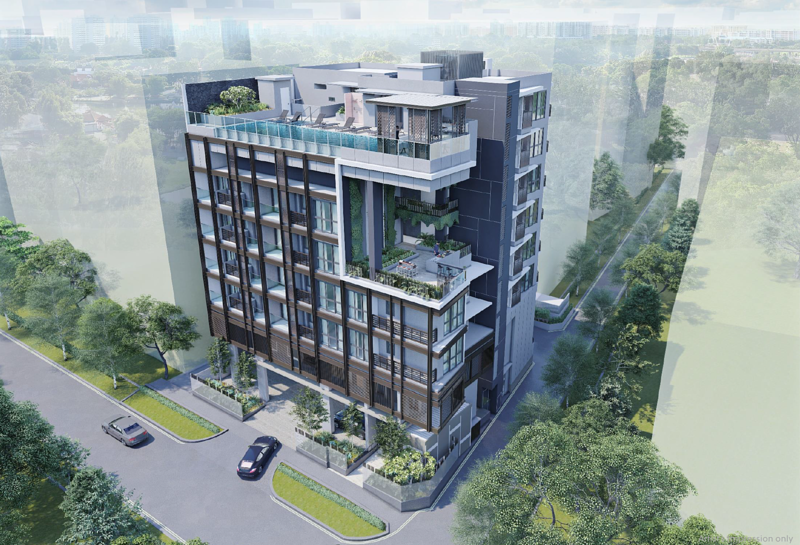 The Clement Canopy 100% Sold!